Location: Waltham Abbey Essex, EN9 1XQ. 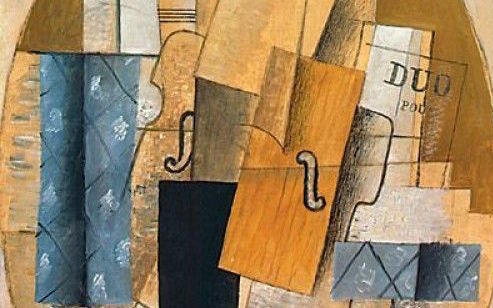 Composers throughout musical history have turned for inspiration to the compositions of others, often effecting a total transformation in the process. Our programme, however, opens with an original work but with an interesting story. For a composer widely associated with the grand music he composed for several WW2 films and the “Crown Imperial” March composed for the coronation of King George IV, the English composer, William Walton, was in fact extremely open to incorporating very diverse styles into his compositions. The inspiration for the “Canzonetta” is a 13th century troubadour song and Walton weaves a beautiful haunting tapestry of sound around the melody. The “Scherzetto” has a witty, almost jazzy quality more in keeping with his famous entertainment, “Façade”. Considered to be one of Bulgaria’s most influential composers, Pantcho Vladiguerov was one of the first to successfully combine idioms of Bulgarian folk music and West European classical music. The “Song” from his “Bulgarian Suite” is arranged in an expansively lush manner while still adhering to its folk roots. The final piece of the programme is Italian composer Mario Castelnuovo-Tedesco’s adaptation of the aria, “Largo al factotum” from Rossini’s opera “The Barber of Seville”. This revels in a whimsical reinvention of the original aria and, as it was composed for the great violin master, Jascha Heifetz, it is not surprising that it makes great technical demands on both violinist and pianist.